Set of 2 Sun decline floating mattress with headrests or Position Chair blue.Discover the evolution of the Supersoft mattress, the best seller of the TRC manufacturer. 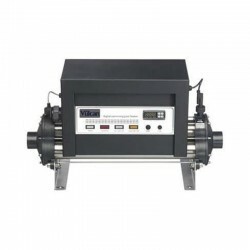 Heater pool with resistance titanium 18Kw Elecro Vulcan V - 100 Tri.Heater for pool with effective resistance in titanium. Location of Trotec LTS4560 60 m lines system.Location of nonmetallic piping system. 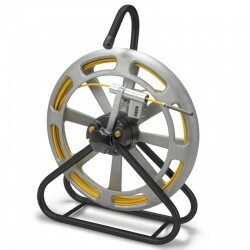 Rush to push fiberglass of 60 m of small diameter (4.5 mm), 12 mm diameter probe, tracking 4 m maximum depth. OMNIS heating infrared Black for the garden, balcony or camping.Omnis is the portable version of the electric heaters Mensa Heating range. 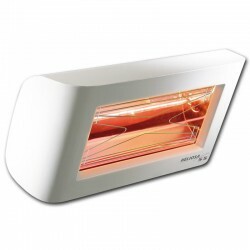 It was designed to adapt to your existing garden table and thus to extend those warm evenings on your patio or in your garden. Pool oval Hors sol 640 x 366 x 120 wall rigid lacquered Camouflage oval TOI. Pool composed of lacquered rigid wall + liner + profiles and legs force + scale + sand + skimmer + decorative band filter. Location of pipes Trotec LTS4580S 80 m system.The rush to push systems LTS is made in fiberglass with a polypropylene cover and of the copper wires. Mat outdoor Lines Vondom 200 X 200. Mat outdoor Lines XS 200 x 200 cm. Mat outdoor Lines Vondom 400 X 300. Mat outdoor Lines XS 400 x 300 cm. 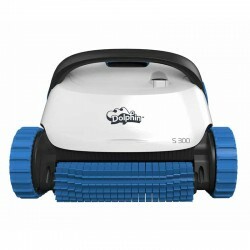 S300 with carriage Maytronics Dolphin pool robotChoose the most convenient cleaning of your pool. Mat outdoor F3 Vondom black. Mat outdoor F3 200 x 200 cm, black. Pool you Ibiza oval 550 x 366 x 132 with Skimmer filter sand 6 m 3 and scale and carpet.The pool you series Ibiza is a quality offer to oval with the Omega system pools and a height of 132 cm, painted in white and filter sand. 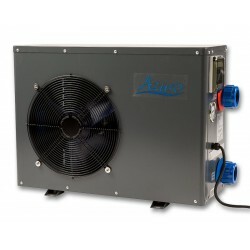 Pump heat Azuro BP-85HS PoolMarina 8.5kW - 5m3h for pool 50 m3 black.The BP-85HS heat pump is designed exclusively for heating the pool water and maintain its temperature economically. VIREO Table heating infrared black C70S for outdoors.Vireo is a heater outside for individuals and professionals, developed and designed specifically for the individual terraces, bars and restaurants.The heat outdoors until the tips of the fingers and with ease! Poolex Silverline 85 Inverter heat pumpPoolex Silverline Inverter heat pump makes it accessible to as many Full Inverter technology. 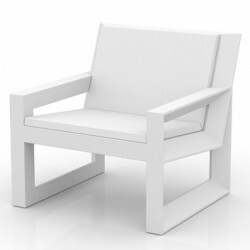 Chair Frame Design Vondom white for Bar and Restaurant.Armchair design very comfortable part of the Frame collection created by Ramon Esteve for the outdoor and indoor Vondom furniture brand. Polyethylene 7.90 Metres square Aspect garden shed wood Woodgrain 35mm with floor SUNCAST.SUNCAST garden sheds display a contemporary look thanks to their gray color and taupe and Brown imitation roofs slate. 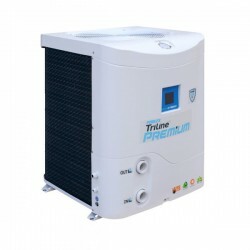 Poolex Triline Selection 180 Tri - 18 KW heat pump. 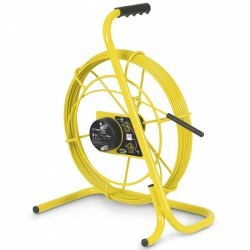 Three-phase heat Poolex Triline Selection 180 sorting for 110 to 140 m3 pool heating pump (depending on region). Pool oval Hors sol 550 x 366 x 120 wall rigid lacquered Etnica oval TOI.Pool composed of lacquered rigid wall + liner + profiles and legs force + scale + sand + skimmer + decorative band filter. Pool circular Hors sol 406 x 120 wall rigid lacquered Ocean TOI. Swimming pool made of lacquered rigid wall liner + profiles + scale + sand + skimmer + decorative band filter. Mats outside Lisa 2 X 2 Vondom 200 X 200 grey. Mats outside Lisa 200 x 200 cm, grey. Pool circular Hors sol 460 x 120 wall rigid lacquered Canarias TOI. Swimming pool made of lacquered rigid wall liner + profiles + scale + sand + skimmer filter. Pool oval Hors sol 640 x 366 x 120 wall rigid lacquered forest oval TOI. Pool composed of lacquered rigid wall + liner + profiles and legs force + scale + sand + skimmer + decorative band filter. Robot mower Ambrogio L35 Deluxe PROLineInnovative and compact. 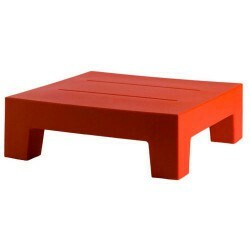 Jut Mesa 60 Table low Vondom red.Square table 60cm, height 20 cm, red Mesa Jut. 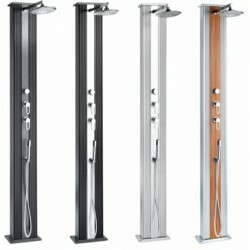 Shower hybrid Dada Formidra anodizing Inox 37LPoolstar renovates its former model of shower, the DADA Straight comes in 4 different coloured shades harmonizing perfectly in your home, your terrace, your pool. 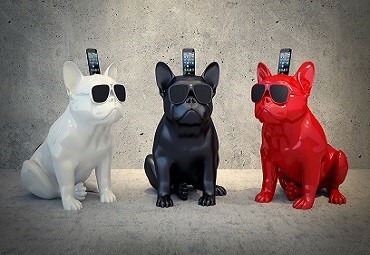 Univeco.ch presents the creations and trends of the major brands and designers objects. 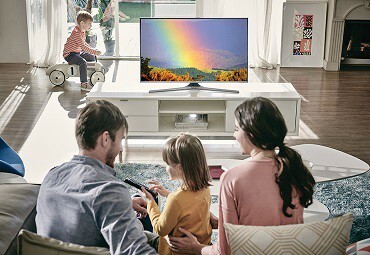 Expert from the sale of equipment, furniture and contemporary objects for the home, Garden, and well-being.